Arlie Shaban is no stranger to completing challenges. 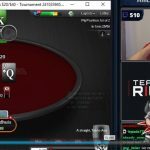 Once a contestant on Big Brother Canada, Shaban streamed 1,000 hours of poker on Twitch over the course of 125 consecutive days earlier this year. 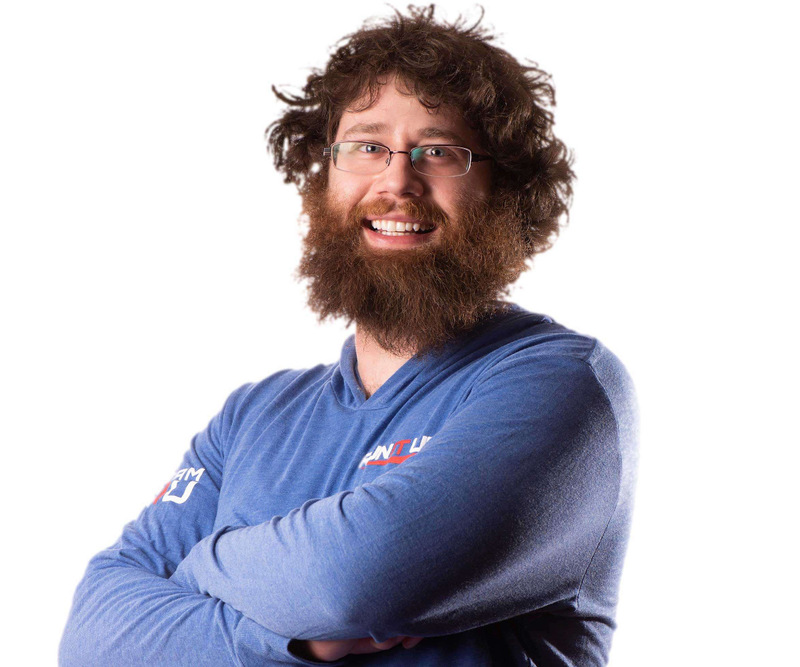 Now, PokerStars has provided him with a new set of tasks that might just take a Herculean effort to complete. 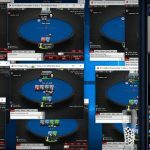 In a post from “The Poker Gods” on the PokerStars Blog, Shaban was challenged to complete the “12 Labors of Arlie,” an updated and poker-themed version of the 12 Labours of Hercules from Greek mythology. 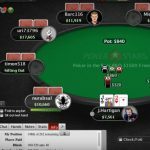 PokerStars proposed the challenge in a post that drew heavily on mythological themes to set the mood for the labors to come. Shaban, now a Team Run It Up streaming ambassador, was quick to accept the challenge. Learning about the post while he was on Twitch, he immediately confirmed that he was in, and awaited the first of his tasks. On Tuesday evening, The Poker Gods had posted again, sharing the first of the labors: Skin the Dutch Lion. 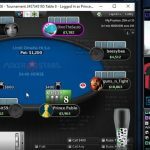 The post went on to say that Shaban had to challenge this Dutch lion, then “get him alone and defeat him.” That led Shaban to issue a heads-up challenge to Dutch poker pro Lex Veldhuis, who was ready to play his part in the epic journey. For those who don’t have a background in Greek mythology, the 12 Labours of Hercules were a series of tasks that Hercules completed under the direction of his cousin, King Eurystheus. According to the Oracle Pythia, if he could perform whatever labors Eurystheus assigned him, Hercules would gain immortality. Originally, that meant 10 tasks, but with Eurystheus failing to recognize two due to technicalities, the legendary hero had to go all the way up to an even dozen. The nature of these tasks varied tremendously. Sometimes, Hercules was required to slay beasts like lions and hydras; other times, he was asked to capture them instead. Not every task required battling a dangerous creature: Hercules also had to clean the Augean stables in a single day and steal the apples of the Hesperides. Chances are that Shaban’s poker challenges won’t be quite as taxing. But the imaginative posts so far suggest that they will be creative: even if PokerStars doesn’t have any stables for Arlie to clean, we’ll be looking forward to seeing what similarly impossible one-day task he’ll have to perform instead to claim his version of poker immortality. Will tasks be streaming on twitch or will we be able to watch? After all, what should I enjoy this challenge? It would be more interesting if labors or tasks where put to all players. They should also be customized to every player level and most important customized to every bankroll. There we would see epic battles from all the players! Hilarious! Will be looking forward to updates on this one. It`s very popular now in the world of streamers to complete different challanges! I find this practice very interesting!